If you have a choice to choose between poverty and wealth, what will you choose? I am sure that everyone including myself will choose wealth. I am tired of being poor! I am tired of living from pay check to pay check! How many people feel my pain right now? But, the disadvantage of being wealthy is that your money can buy every material things that you desire so you might forget God. Money answers everything! Or Does it really? It is a fact that most people only remember God during trials or lack. However, no wants want to be living in poverty and deprivation. It is not God’s desire that we live in destitution. Poverty exists because of poor distribution of wealth, greed and illiteracy. 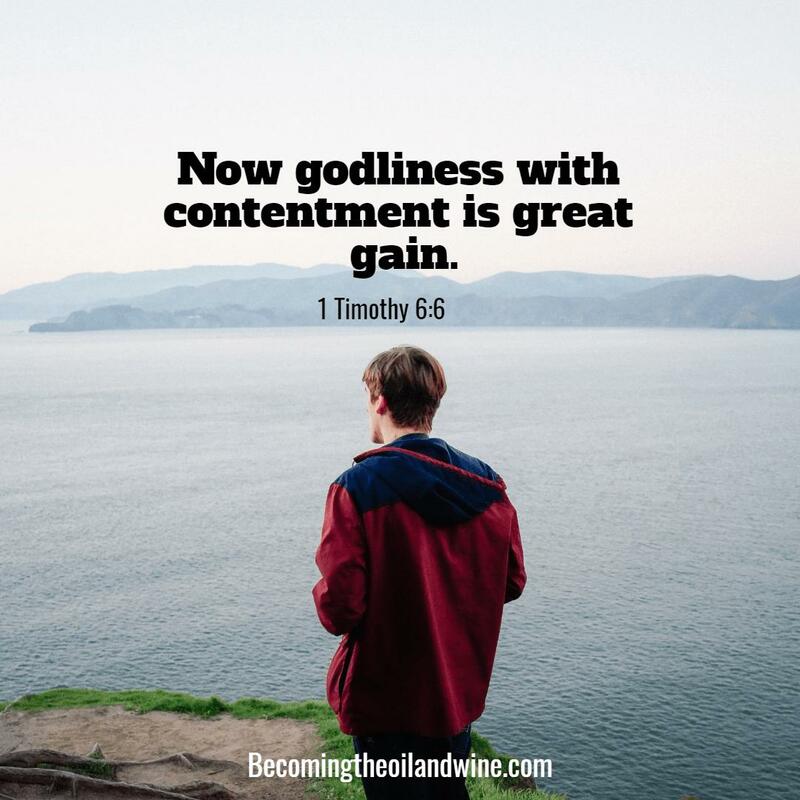 God’s desire for us is to be contented and to have enough to sustain us and our family, and of curse some savings. When God blesses us with wealth it is to give generously to the poor. I have been wrestling with what you have spoken about for the past few months. And it’s still something I am wrestling with today. I know He wants me to trust Him completely and to learn He is my source no matter the situation I am in right now. Yes. I totally agree with you. The Lord is our source. Thank you for visiting and commenting. No problem. Enjoy your weekend. A very timely lesson for us to meditate on Beverley. Thank you for sharing. You have summarized the lesson on contentment very beautifully. Only when God is first in our lives and we allow Him to direct our path will we achieve contentment. Thank you also.